Apologies: Nick & Nicola Stell, Valerie Grove, Robin Young, Will Kemp. The meeting was facilitated by Ros Day who thanked everyone for attending. The notes from the meeting held on 27 February 2016 were agreed. The Terms of Reference for the Planning Group and the Steering Group were agreed by Parish Council with minor alterations. Parish Council proposed that it would be better if the Neighbourhood Planning Group took over progressing the new village hall and included this in the survey for development sites. This was agreed. Ros Day presented a draft vision statement and objectives which were examined. It was pointed out that after the Plan has been accepted and become law it may be necessary to make changes owing to unforeseen circumstances preventing part or parts of the Plan being implemented or requiring changes. It was agreed that the Clerk to the Parish Council would be requested to check whether a review process was built into the regulations and whether any changes could be made to the original Plan in future years. The meeting agreed to form a task group to look at the objectives from the vision statement. 4.1 Finance – Tracy Hoad and Ann Wilson. Tracy Hoad reported that it had been agreed that all invoices would be passed to Parish Council for processing and the Clerk would keep detailed accounts of the grant expenditure. The meeting felt it may need presentation and printing equipment which could be financed through the DCLG grant and it was agreed that task groups would pass any suggestions to the Steering Group. 4.2 Street Champions – Diane Stainsby and Katie Spall. Diane Stainsby presented draft proposals for identifying volunteer Street Champions to distribute information and to deliver and collect surveys. It was proposed that each volunteer would have 10 houses to visit and would ideally live in the street for which they were responsible. 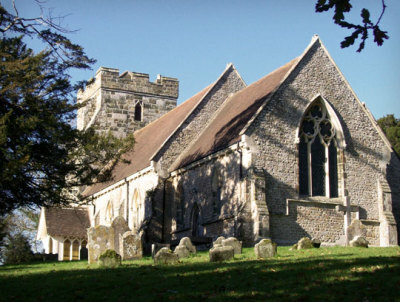 It was agreed that training would be required for the volunteers and Sedlescombe/Robertsbridge Parish Councils would be contacted to gain from their experience of the process. The Steering Group will draw up a leaflet to be delivered to every household explaining the Neighbourhood Planning process; the vision and objectives of the Planning Group, and request for volunteer Street Champions. The leaflet would also alert residents to a future survey of their thoughts on the future of the village and any suggestions for development sites, including for a new village hall. 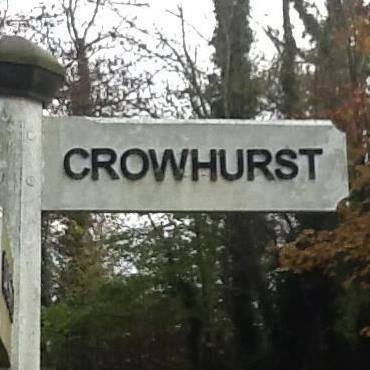 It was also agreed that this information would be made available on a stall at the Village Fayre in August, at the monthly Village Market, and be included in the Parish Council newsletter, the Crowhurst News and the dedicated Crowhurst Neighbourhood Planning website. 4.3 Sites and Survey – Chris Davison and Sonia Plato. The meeting was reminded of the development criteria drawn up by Graeme Quinnell and that each site should consist of a minimum of 6 houses. It was also confirmed that the appearance of any development should enhance the character of the village. It was pointed out that any landowners who did not live in the village would need to be identified through Land Registry. It was agreed that most land locally is agricultural and privately owned and would require a change of use to allow housing development. Should this be granted it would considerably increase the cost of the land. As well as a survey of residents, other organisations would need to be included/involved, e.g. local businesses and any housing association that may have plans in the area. 5. Visits to Other Villages – Alan Collins outlined the meeting with Stephen Hardy, Robertsbridge Neighbourhood Planning Group, and his generous offer of assistance at any stage. Stephen Hardy confirmed the need for a dedicated website and the need to get young people involved. He also suggested that it would be worth checking the websites of some West Sussex villages of a similar size to Crowhurst that already have plans approved. This would give ideas of how to approach the various strands of the process and ensure nothing is overlooked. It was agreed that advisors to task groups would be sought as required. 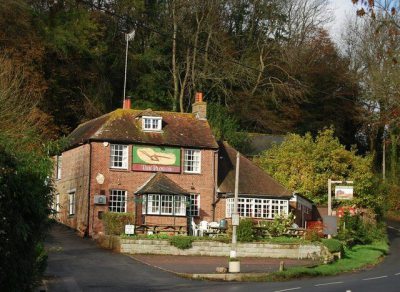 Neighbourhood Plan Group – Saturday 16 April 2016 at 3.00pm in Crowhurst Village Hall. Wednesday 4 May 2016 at 7.30pm in the Parish Room at the Church. Ros Day thanked everyone for their work and closed the meeting at 9.45pm.